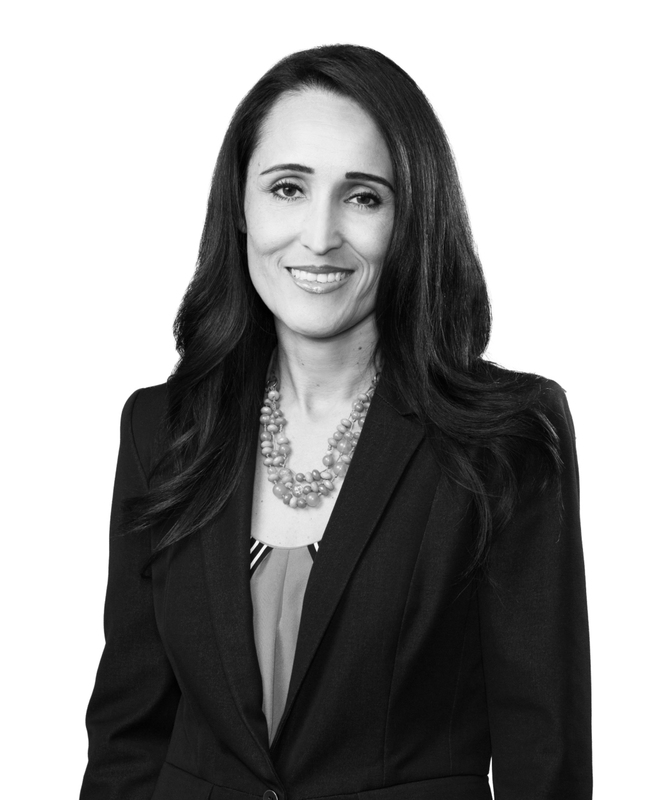 Veronica Rivas-Molloy is special counsel in the Litigation Practice Group. She focuses on complex commercial disputes in the energy and petrochemical industries. Veronica counsels and represents international and domestic clients in a broad range of arbitration and civil litigation matters. Veronica also acts as lead litigation counsel on a diverse range of contractual and business-related matters in state and federal courts and in arbitration. Veronica has significant experience in employment law. She counsels her clients on a variety of workplace issues and has been lead counsel on employment matters such as workplace investigations, discrimination lawsuits, and non-compete and trade secret litigation. Veronica was born in Chihuahua, Mexico, and is fluent in Spanish. Her language skills and understanding of Latin American culture have given her the opportunity to work on a number of international matters and the opportunity and unique ability to provide counsel to her clients on matters involving multicultural disputes and business transactions. Veronica started her legal career clerking for the Honorable Ewing Werlein, Jr., in the US District Court for the Southern District of Texas in Houston, Texas. Prior to joining Jones Walker, she worked at Baker Botts LLP as an associate in that firm’s litigation group. She also served as a volunteer prosecutor for the City of Houston.